Because the season is approximately 3 weeks later then normal, there are various points which are of importance now. In general trees which are 4 years or older have shown a good deal of blossom. If this is not the case then bullfinches may have been at work in February. Or if there are plenty of pigeons around, these birds can strip the majority of the early developing leaf as well as the developing blossom. 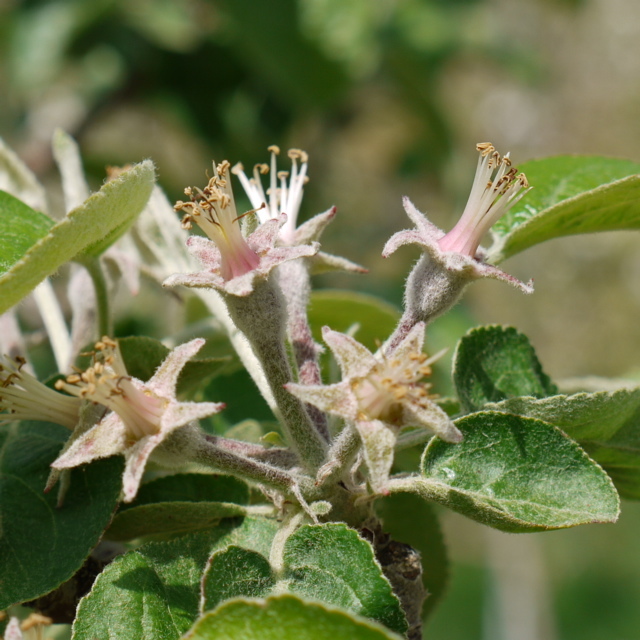 If fruitset looks good then wait until early July before thinning the fruit. This is to ensure that the natural thinning has finished before you start thinning yourself. Thinning is important, because if the trees are having to mature too many fruits, then blossom next season will be sparse and very weak.